NTU take home Bronze for EUSA rowing 2016! Four students from Nottingham Trent University have won the Bronze for this year's European University Sports Association (EUSA) games for the Lightweight Men's Quadruple Sculls Rowing. The team are representing Great Britain at the games which began on 12 July in Zagreb-Rijeka, Croatia, and continue until 25 July. The four NTU students; Hamish Bott, Chris Dove, Sam Geller and Jack McGarva competed in three rounds of heats, semi-finals and finals against the University of Zagreb and Newcastle University, to finish in third position. The team was led by Ashley Hewitt, who has been coaching for three years now. Thanks to his efforts and expertise, the NTU rowing club and in particular the LM4x have gone from strength to strength. 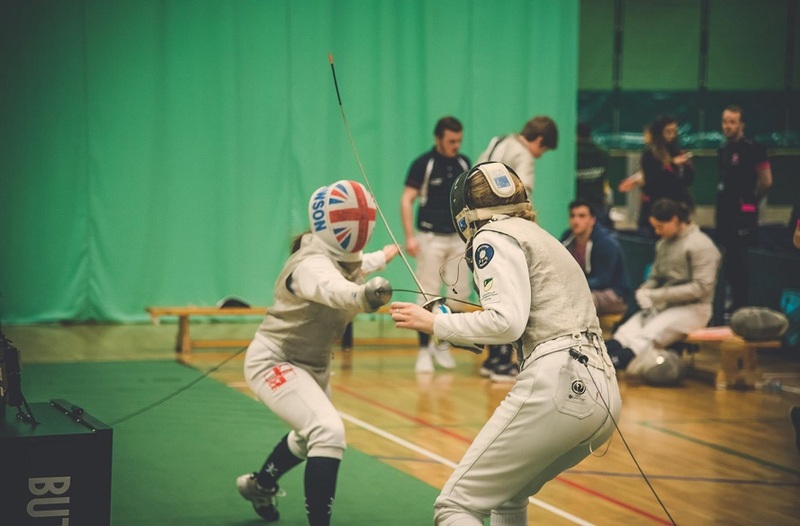 There are a total of 24 sports competing at EUSA, with NTU students also representing Great Britain in karate, table tennis and taekwondo. 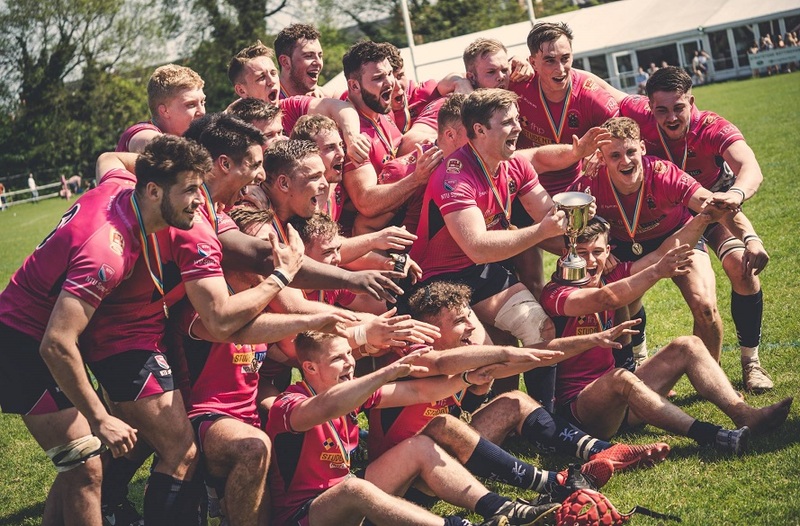 These sporting finals are taking place this week – good luck to our students! 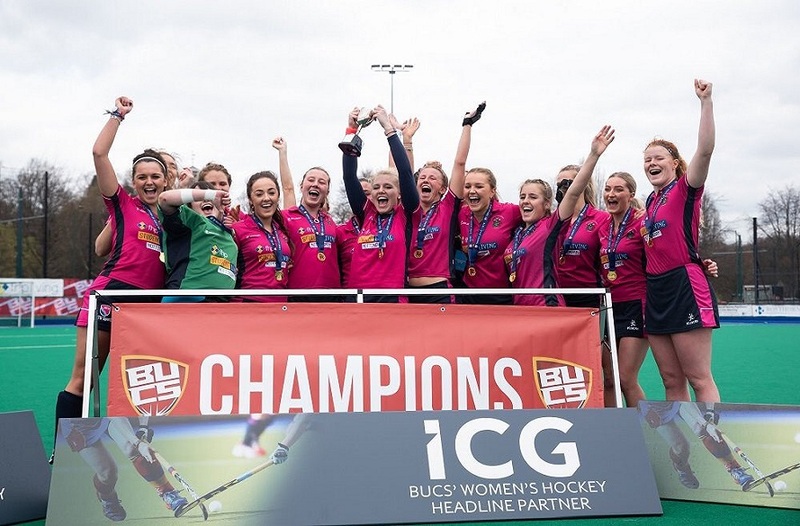 You can keep up to date with all the games and latest news by visiting the EUSA website.